In this interview, we talk to Phil Vankerkoerle and Amber Williams, two veterans of the sport from UNSW and Macquarie respectively, who have recently embarked on the great challenge of starting and leading a new team – the Inner Western Sydney based Valkyries Quidditch Club. They discuss the club’s origin story, their aspirations for the year, and the story behind #broccolis. The end of March brings the end of the Preseason tournaments for the 2019 NSW Quidditch League. It's been an exciting start to the year, with two new teams on the ladder, old teams on the rise, new rivalries emerging, and plenty of new talent. What will the rest of the year hold in store? Ajantha Abey recaps the past two tournaments. 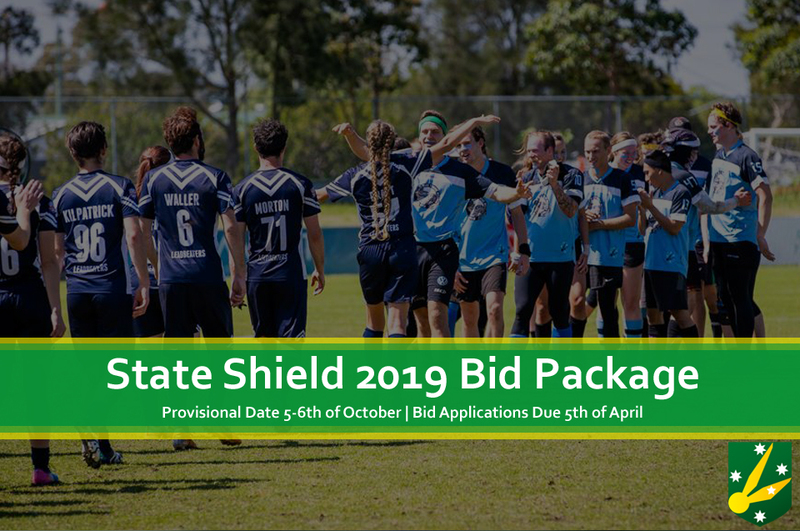 State Shield 2019 Bid Package Released! We are excited to release the Event Overview and Bidding Process for Quidditch Australia’s State Shield 2019. Likely to be held across the 5th and 6th of October, State Shield is a highly competitive showcase of the best players from each state across two days of competition. QUAFL 2019 Bid Package Released! 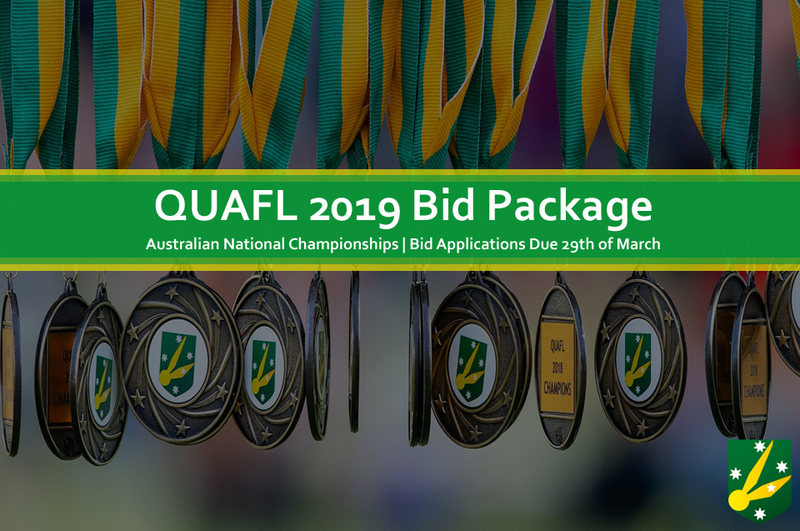 We are excited to release the Event Overview and Bidding Process for the Australian National Quidditch Championships – QUAFL 2019!